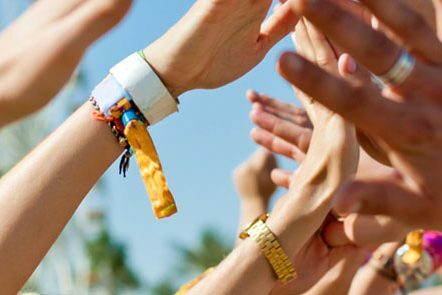 New fan security precautions have caused some country festivals and sporting events to implement a strict bag police. These new safety standards require that guests bring a stadium approved clear bag or avoid bringing bags and purses altogether. Typically, country concerts and festivals only regulate bags if the event is held in an NFL Stadium (CMA Fest) or sports venue. But, how can you not bring a purse or bag to an event? Am I right ladies? There’s nothing worse than unexpectedly being told you can’t bring your purse into an event, and you are left with the choice of taking it back to the car or paying a fee to rent a locker. Not to mention, suddenly panicking about what you must attend the concert without. 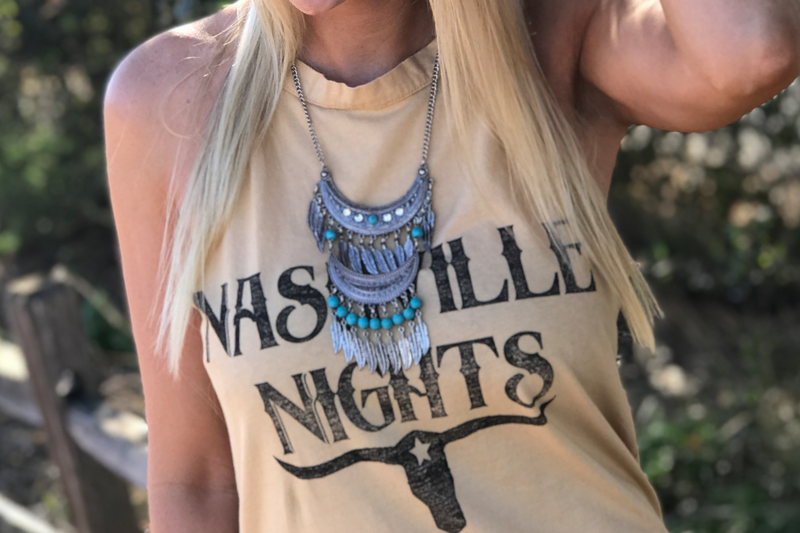 With country festival and concert style being oh so important 🙂 – it’s nice to have a stylish clear bag to hold your phone, ID, cards, lipstick, etc. That said, we’ve compiled a list of some of our favorite affordable and stylish clear bags you can purchase before your next country concert or country music festival.